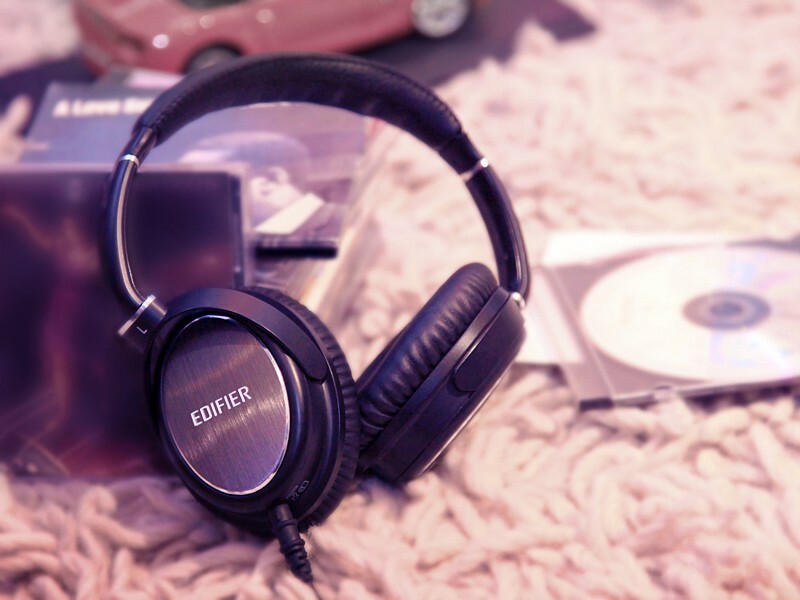 Edifier’s headphone H850 has a lot to offer to music lovers. It is a noise-isolating headphone, with comfortable ear cups and folds flat for transporting. These features appeal to all music lovers looking for a durable headphone, but the H850 is much more than that. This Hi-Fi headphone is engineered and tuned by the mastermind behind Pure Sound to produce clear, powerful bass – ideal for music artists. Pure Sound founder Phil Jones has used his skills in bass speakers and transformed them into headphones. H850 is the first ever bass headphones by Pure Sound. Unlike other headphones, H850 can be plugged into a headphone jack of a bass amp and produce exceptional sound. They are designed for music lovers. Headphones create sufficient sound quality for casual listening but the H850 produces great sound for all types of listening needs. Pure Sound engineered these Hi-Fi bass headphones for music artist to alternate from listening to their music on a computer to an amp and still hear clear, crisp, powerful sound. Pure Sound, like Edifier, focuses immensely on all details of creating a product. So much so, that they test their speakers for 36 hours straight to make sure they meet the high standards set forth by the company and customers. The H850 is equipped with 40 mm neodymium magnets to create deep and clear bass. 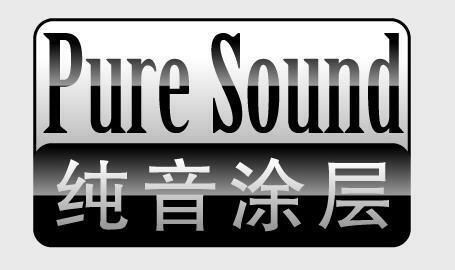 It recreates the low-frequency sounds musicians require to produce music. Guitar and bass players can now connect their Hi-Fi headphones to an amp to practise anywhere without disturbing others. During recording or practising the H850 provide outstanding acoustic isolation, blocking out background noise. It is also ergonomically designed to be lightweight and comfortable for hours of wear.